Press Release: It is with a profound joy mixed with sadness that we announce the passing of our dear founder and spiritual father. Father Andrew Joseph Apostoli, CFR, peacefully breathed his last at 9:26 AM, on Wednesday, December 13, 2017. He was surrounded by the love and prayers of his brothers. Funeral and viewing details will be posted here shortly. Fr. 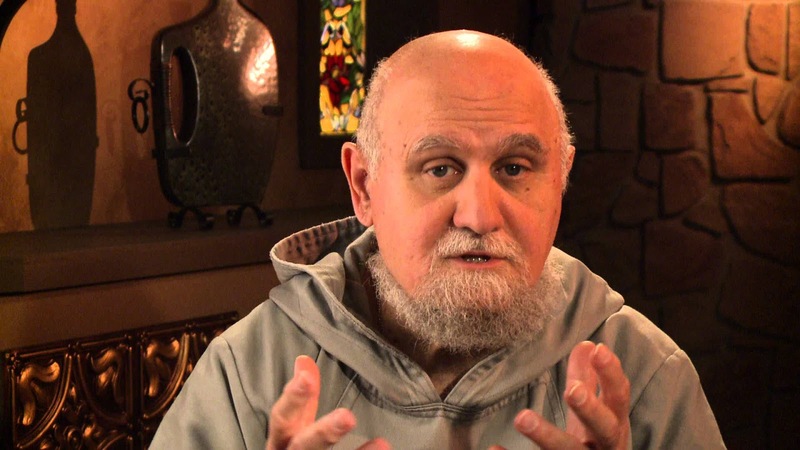 Andrew Apostoli, a member of the Franciscan Friars of the Renewal, admired preacher and retreat master, died on December 13, 2017. He was 75. Fr. Andrew was born on July 3, 1942,in Woodbury, NJ, to Dominic and Malvina Apostoli. After a devout upbringing, Fr. Andrew entered the Capuchin Friars in 1959 at the age of seventeen. He professed perpetual vows in 1963 and was ordained to the priesthood by Archbishop Fulton J. Sheen on March 16, 1967. Twenty years later, in 1987, Fr. Andrew was one of eight Capuchin Friars who founded the Franciscan Friars of the Renewal, a reform community based in the South Bronx. 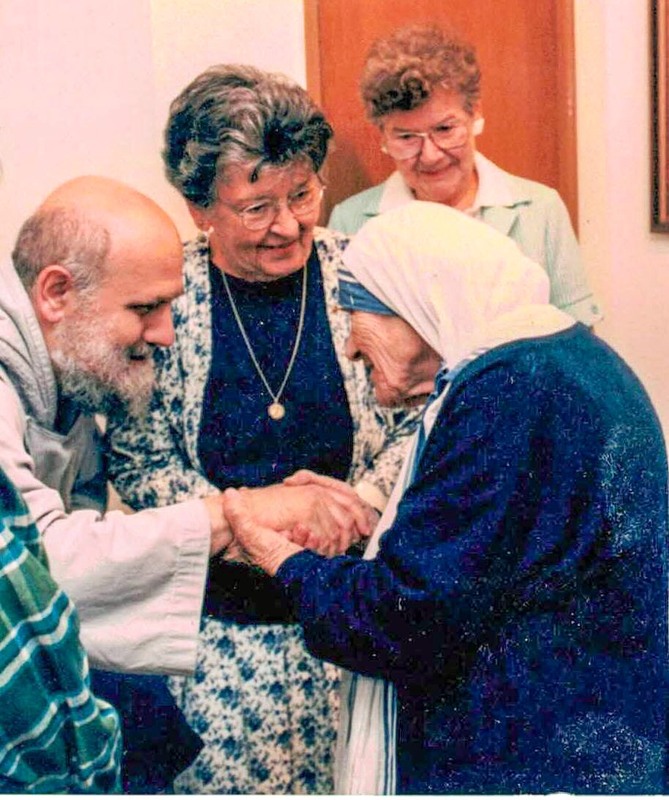 One year later, he became the spiritual father and founder of the Franciscan Sisters of the Renewal, whose mission of serving the poor and spreading the gospel is similar to that of the Friars. For over fifty years, Fr. Andrew served his community and the universal church in numerous capacities as a priest. These assignments include: teacher, spiritual director, novice master (1987- 1990), Community Superior (1993-1999), Professor of Spiritual Theology at St. Joseph Seminary (1985-2013), and vice postulator of the cause of Archbishop Fulton J. Sheen (2001-2017). In addition, Fr. Andrew was the spiritual father of the Blue Army Shrine in Washington, NJ, a well sought after retreat master, preacher, prolific writer, and beloved television host on the Eternal Word Television Network (EWTN). Father Andrew is survived by older brother Emidio and his wife Gretchen; younger brother Michael and his wife Beth; sister-in-law Yvonne; four nephews and two nieces; numerous cousins; as well as by 128 CFR brothers and priests and 35 CFR sisters in community. He was preceded in death by his brother, Francis. As the night concluded the brothers gathered around his bed and sang this traditional hymn to Mother Mary.